Suitable for carbon steel, aluminium, copper etc. 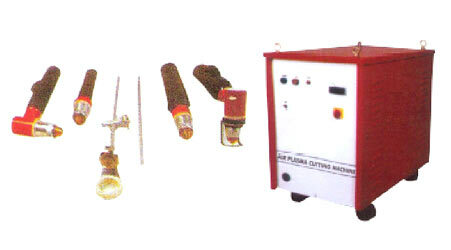 Most reliable, durable, dependable & cost effective Plasma Cutting machines like inverter base plasma cutting machines and air plasma cutting machines with minimum distortion, high efficiency, high speed cutting. Line Current 24 Amps. 32 Amps. 44 Amps. 60 Amps. 63 Amps. 70 Amps. 90 Amps. 120 Amps. 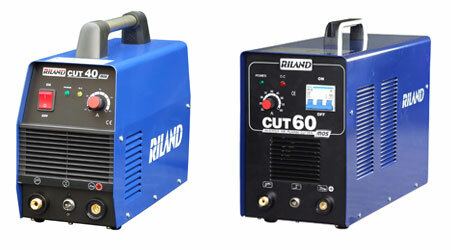 ARC Current 60 Amps. 80 Amps. 100 Amps. 135 Amps. 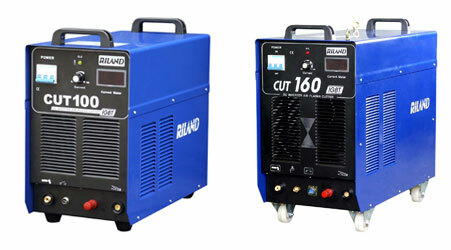 155 Amps. 100 Amps.